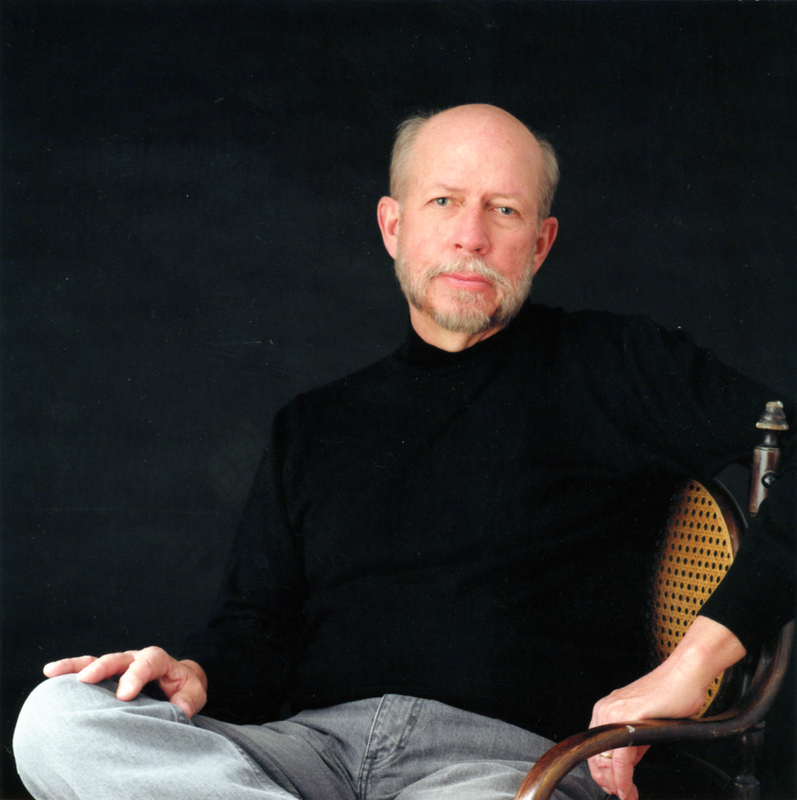 Hundreds of mystery writers will gather for the annual conference March 1-4. Both experienced and aspiring writers and mystery fans are invited to register. Charlaine Harris, best-selling author of the Sookie Stackhouse novels that inspired the hit HBO series “True Blood,” will speak March 3 in Orlando at SleuthFest, the annual conference of the Florida chapter of Mystery Writers of America. Both aspiring and well-established mystery writers from all over the country gather each year in Florida for the four-day SleuthFest, where they glean expert advice on everything from the nuts and bolts of writing a novel to finding an agent—and have a lot of fun doing it. For many years a South Florida event, SleuthFest moves to Orlando for the first time this year. Attendees include editors, publishers, and agents, as well as famous authors such as Harris, whose “Dead Reckoning” topped the New York Times hardcover-fiction list in 2011, and international suspense superstar Jeffrey Deaver, author of the Lincoln Rhyme thrillers and the latest James Bond title, “Carte Blanche.” He’ll speak at SleuthFest on March 2. 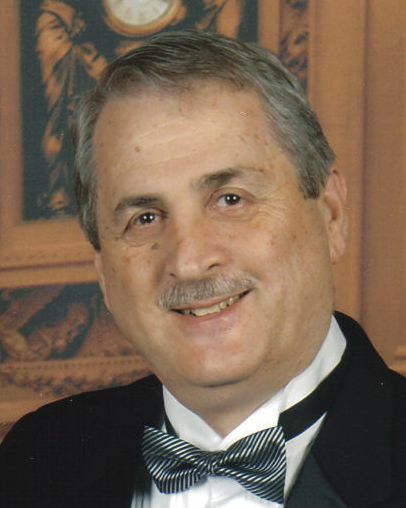 SleuthFest’s Thursday Spotlight Speaker, Chris Grabenstein, has drawn critical acclaim and legions of fans for his Haunted Mystery Series of ghostly tales for middle-grades readers, as well as his adult mysteries. 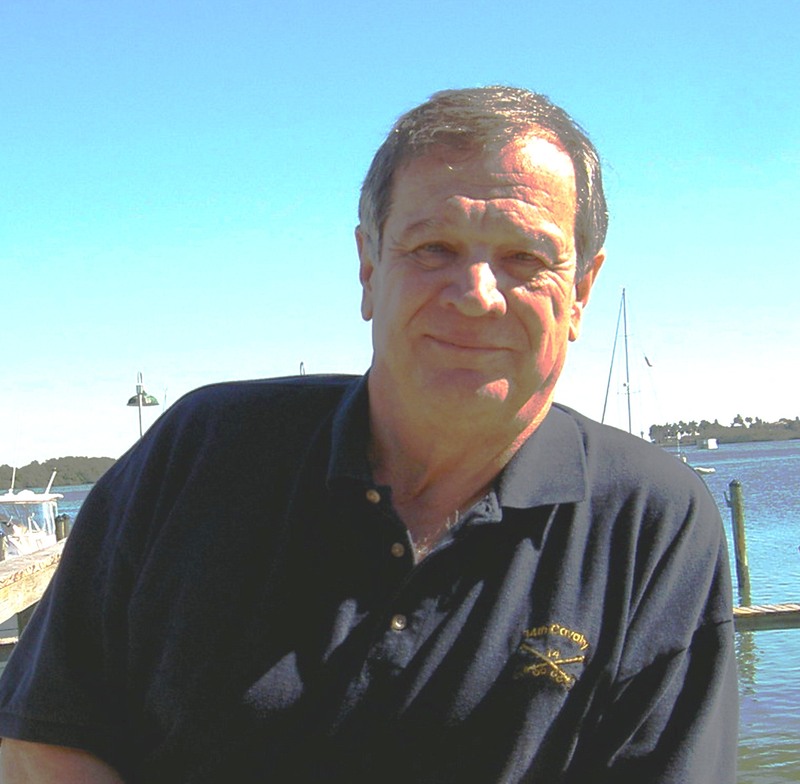 He’ll kick off SleuthFest with a talk at the popular Third Degree Thursday program, at which attendees hone their craft through workshops with masters of mystery. This year, a new two-part Thursday workshop session will focus on a timely topic: ebook publishing. SleuthFest’s four days feature presentations by a variety of accomplished authors, including Jeff Ashton, author of “Imperfect Justice: Prosecuting Casey Anthony.” Murder on the Beach bookstore in Delray Beach will offer books for sale throughout the conference, which includes many opportunities to obtain authors’ signatures. Attendees can also sign up for special programs, including a trip to a gun range and a Mystery Dinner Theater performance, as well as a private Saturday night party at the House of Blues, hosted by best-selling romance and suspense author Heather Graham. Orlando author Julie Compton and author Linda Hengerer of Vero Beach serve as volunteer SleuthFest co-chairmen for the conference, which takes place this year at the Royal Plaza in Lake Buena Vista, an official Walt Disney World Resort Hotel. The following titles, which I prefer to list without ranking them, are my top picks among those published in 2010-2011 that I reviewed during 2011. It would be easy to find room for another 5-6 fiction titles, but I’m staying with the top ten selected. Finally, the first two lists reflect my favorites among the trade publications that I reviewed. Separately, I’ve listed 3 self-published titles that seem to me especially worthy of notice. 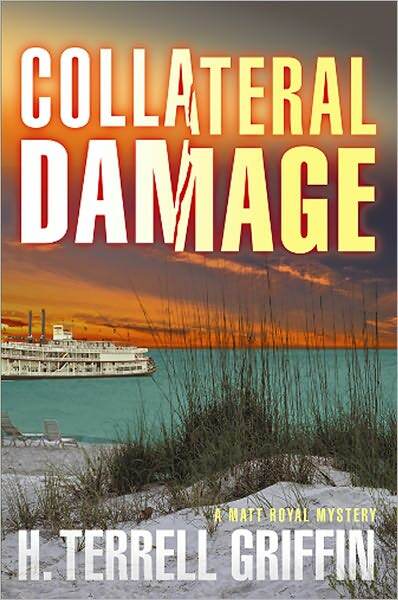 “Collateral Damage,” by H. Terrell Griffin. Oceanview. 360 pages. $25.95. Terry Griffin’s novels have a most attractive narrative ease. Nothing seems rushed, as we move with the characters from one location to another, which often means from one restaurant, pub, or dive to another – enjoying an eating and drinking tour of Longboat Key, Florida and its environs. Business and friendship coexist in these sub-tropical neighborhood eateries. There is a tension in the dialogue, as questions are raised and explanations explored about the pressing criminal matters at hand. This balance of ease and tension, of pointed concern and light-hearted banter, of indulgence and discipline, gives Mr. Griffin’s novels their unique charm and energy. Throw in his idyllic portraits of coastal Southwest Florida and a delightful cast of central characters and you’ve got surefire reading pleasure. “Collateral Damage” is no exception. Here’s the setup: One day after his wedding at the local Hilton, the groom is murdered on the beach by a sniper. The man’s father, a wealthy businessman with whom Matt Royal served in Vietnam, asks Matt to look into the matter. Is it a coincidence that three other homicides take place on a Sarasota Bay dinner cruise the same day as the groom’s murder? If not, then what’s the connecting link? Matt Royal, retired lawyer and intrepid freelance crime fighter, soon gathers together his old friends and loyal comrades in arms to pursue the investigation. Mr. Griffin’s readers will always be pleased to reunite with Logan Hamilton and Jock Algren, the latter being a prominent agent for a top-secret government security agency that is even more powerful than the familiar alphabet agencies. Involved in the case as well is Longboat Key Police Force detective J. D. Duncan, a forceful and attractive woman whose friendship with Matt is cautiously moving toward romance. Before long, Matt himself is targeted, and the likelihood that a powerful group with Asian connections is behind the Longboat Key attacks and similar ones elsewhere in the United States. More and more, the threat seems focused on American individuals who served in the Vietnam War – or the children of such former soldiers. Moreover, the friend who has called upon Matt for help, a man who saved Matt’s life in Vietnam, does not seem to be entirely forthcoming. The investigation requires cooperation between the official investigators – J. D., her boss, and to some extent Jock’s agency – and the unofficial ones like Matt and Hamilton. The team, which works well together, covers a lot of territory in and around the Sarasota-Tampa area, other parts of Florida, and the Bahamian Abaco Islands. Matt and company must probe the mysterious Otto Foundation and the sinister Vietnam-era Operation Thanatos before getting to the bottom of things. . . .
To read this review in its entirety, as it appears in the December 14, 2011 issue of the Fort Myers Florida Weekly and several other editions of the newspaper, click here: Florida Weekly – H. Terrell Griffin pdf. Religious leaders: just like the rest of us? 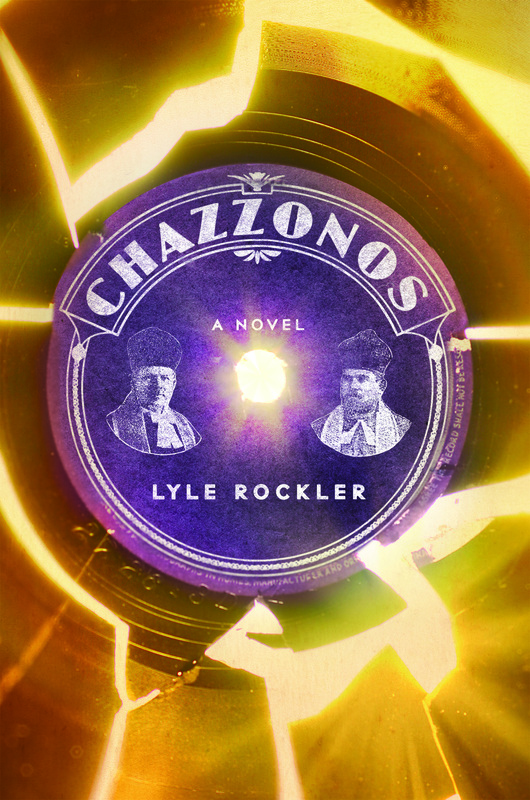 Chazzonos, by Lyle Rockler. iUniverse. 276 pages. $17.95. Lyle Rockler, himself a trained cantor (or chazzan) has drawn a remarkable, engaging portrait of middle-aged cantor Hal Perlmutter as he reaches several crossroads in his professional and personal life. The novel’s time line involves six months in Cantor Hal’s life as he prepares for retirement, decides to remarry, struggles to improve his relationships with his adult son and daughter, loses old friends to death, and strives to tame the simmering rage within him that too often boils over into conflict and pain. Extended flashbacks illuminate Hal’s upbringing in Minneapolis, his family and community life as a child, his tempestuous experience as a husband and father, and pieces of his twenty years in the job from which he wishes to retire. We hear about his parents’ constant arguing, Hal’s early fondness for Jewish liturgical singing (“chazzonos”), and the maturation of that youthful infatuation into a calling and a career. Both in the foreground and background of the novel is abundant information about the majestic cantors who reigned during the golden age of Chazzonos: their innovations, their individual styles, their importance to Jewish culture, and their ability to lift worshippers (as well as just plain music lovers) into a spiritual realm. Hal Perlmutter is, perhaps, among the last disciples of these giants. They represent a fading world that deserves a permanent place of honor in the collective memory. Perhaps because of his uncomfortable home life as a child, Hal made very close friendships with two women of his parents’ generation. One such friendship developed with Molly, a neighbor in Minneapolis. Another, many years later, developed with Anna, a Holocaust survivor in his New Jersey community of Mirthgate. In the course of the novel, Hal loses both of these surrogate mothers. From Molly, Hal inherits enough money to plan a comfortable retirement. From Anna, who dies just before Hal remarries, his inheritance is less tangible. It includes such values as enhanced self-awareness, courage, and flexibility. It’s as if Hal is finally ready to be an adult instead of an aging child. Connected with his delayed maturation is the influence of Mimi, the true love of his life, who has the right mix of patience and sternness, of life’s joys and life’s responsibilities. Equally important, and aided by Mimi’s influence, is his acceptance of his children’s decisions and lifestyles, which at first make him cringe. When his gay son reluctantly shares news of his intimate relationship with a much older man, Cantor Hal is horrified and hostile. He is only relatively calmer when he meets his daughter’s boyfriend, an ultra-Orthodox young man. Slowly, he comes to see these people as individuals rather than types and realizes that their choices are not about him. . . . This review is reprinted with permission in the May 2012 issues of the Federation Star (Jewish Federation of Collier County), L’Chayim (Jewish Federation of Lee and Charlotte counties), and The Jewish News (Jewish Federation of Sarasota/Manatee). Sponsored book reviews are reviews paid for by the author or publisher. Most often, sponsored reviews are reviews of books that would otherwise not get attention in the shrinking marketplace for review publication. Usually, this means self-published books. By refusing to publish reviews of self-published books, review editors can avoid their share of the stigma attached to self-publication. They can also avoid having to consider books that – in many cases – do not meet professional standards. Most of all, they can save time by hiding behind such a policy. With so many books to consider, review publications – and reviewers – can simply ignore this category of publication, which grows larger every day. There are, of course, many self-published books worthy of notice. What’s an author to do? Wait for word of mouth to click in? Sponsored reviews are the answer. Some publications will offer placement of professionally written reviews at a price. Note that I said “placement.” The ruse is that the author is not being charged for the writing of the review (and thus, supposedly, the reviewer is not being paid by the author). Fees are fairly standard for this kind of sponsored review (placement). Here is a link that explores the policies of one book review publication (print and online) that offers the sponsored review opportunity. My own experience with the sponsored book review marketplace came during my attempt to establish a relationship with the San Francisco Book Review and its twin the Sacramento Book Review. The main editor/publisher of these periodicals needs a good number of freelance reviewers on hand to create the editorial copy required to serve its public, build circulation/viewers, and attract advertisers. By sharing the proceeds of a sponsored review with the review’s author, the publication can please everyone. When this enterprise (SFBR/SBR) circulated a list of books available for review, sponsored review possibilities were also listed. I decided to give it a try and put my name in for one of the sponsored review titles. 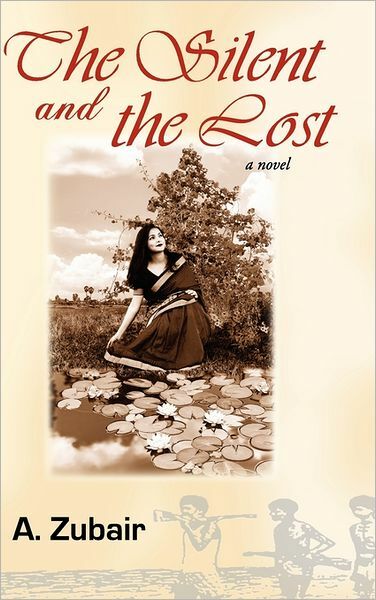 I chose The Silent and the Lost by A. Zubair, I hoping that the book would turn out to be one I could address with honesty and objectivity. In fact, I was pretty sure this would be the case after doing a little research on the title. The book arrived, I read it carefully, did my job (though writing in the extremely short form customary in such periodicals is neither my strength nor preference), and uploaded the review according to instructions. Then I waited for the review to appear. It took longer than I expected (the paying author had some influence on the timing of when the review would come out), but the other day – there it was online. It was, honestly enough, labeled as sponsored review. What seemed odd to me, at first, was that I was given no by-line. Perhaps this was to protect me from the stigma of writing a sponsored review! However, I approached the task in the same way I approach all my reviewing projects. I had reasons to admire the book, and I had no qualms about the arrangement. But do I trust other reviewers’ sponsored efforts? Hmmm. What do you think about sponsored reviews? 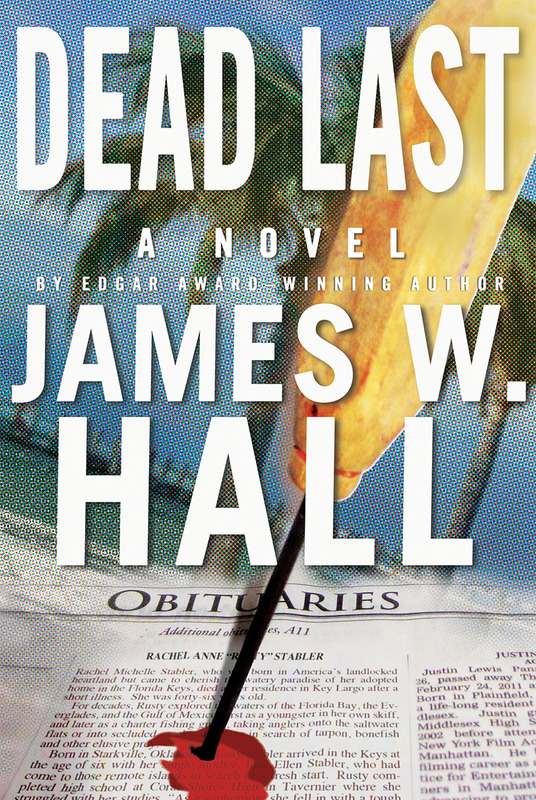 Dead Last, by James W. Hall. Minotaur Books. 304 pages. $25.99. A new book by James W. Hall is something to put it away for a special treat: something to look forward to. But inevitably I push other things aside so that I can dig into what will no doubt be a most pleasurable experience. I’m addicted to following the exploits of Thorn, a character at once unique and everyman-ish, spontaneous and guarded, outrageous and surprisingly disciplined. The Thorn we meet in Dead Last is processing grief. Cancer has taken the woman he loves. Mr. Hall’s description of Thorn’s ritualized mourning, which includes burning many of his personal possessions, is dead-on accurate. Thorn is a man who carries little material baggage. Watching him strip even further down to essentials, a kind of excessive and half-mad cleansing, reveals Hall’s nature with dramatic economy. As ever, Thorn’s fate presents him with a case to solve and a wrong to right. Uh, better change those nouns to plural. How’s this for a plot premise? A Miami-based television cast and crew staffs a low-rated cable series named “Miami Ops.” A running plot line involves a serial killer who, outfitted in a zentai suit – a skin-tight garment that covers the entire body – selects victims from hints picked up in newspaper obituaries. The killer deduces locations, weapons and other details from the obituaries as well. The spandex-clad perpetrator is cunning and ruthless, but the series is about to be dropped by the network. The script writer, Sawyer Moss, knows a lot about obituary writing because his mother, April, is the obituary writer for the Miami Herald. Sawyer’s twin brother, Flynn, is one of the shows stars. The other is Dee Dee Dollimore, a gorgeous, toned actress hungry for fame who is Sawyer’s girlfriend. Dee Dee’s father (and former abuser), Gus, runs the show. Now the series seems to have inspired a copy-cat – a real serial killer who imitates the methodology of “Miami Ops.” One of April’s obituaries is about Rusty Stabler, Thorn’s deceased wife. Details in the obit lead the real-life killer to murder Rusty’s aunt, who lives in a small town in Oklahoma. Since Thorn is mentioned in the obituary, it doesn’t take long for the Starkville, Oklahoma sheriff, a very young woman named Buddha Hilton, to visit Miami, tear Thorn away from his beloved Key Largo, and involve him in her investigation. Buddha is a fascinating minor character. Only nineteen, she is a self-made professional with skill, courage, and shrewd perceptions. Like Dee Dee a victim of parental abuse as a young girl, Buddha would seem to have a bright future. She accomplishes much in a short period of time to further her investigation into crimes that become part of an FBI case worked by Thorn’s sometimes buddy Frank Sheffield. However, Miss Hilton’s future is cut short by the zentai killer. Thorn now has one more death to avenge, and his own life is in jeopardy. There is an unsettling glee among some of the “Miami Ops” gang that the copy-cat news might just spike the ratings and save the series. Is one of them behind these killings? Professor Cash’s life story of Mississippi author Larry Brown sets a high standard for biographies of contemporary authors. Her study is a model of how to absorb abundant and varied research materials into a sturdy, accessible prose style. Cash neatly balances materials about Brown’s personal life, his progress as a literary artist, the economics of authorship and publication, and the necessary relationship-building of a writer with other writers and with his public. In particular, her detailed presentation of Brown’s interaction with his editor and publisher, his participation in the marketing of his titles, and the attractions and distractions of the public aspects of a writer’s life makes for a fascinating cautionary tale. The first few chapters address Brown’s boyhood in Northern Mississippi (tiny towns outside of Oxford) and Nashville; his early adulthood as a Vietnam-era Marine, a young husband and father, and fireman; and his slow, steady, literary apprenticeship. Cash paints a rich portrait of Brown’s cultural and economic milieu: working-class communities tied to the land. She handles Brown’s love of the countryside, of animals, and of country ways and activities (fishing, in particular) with remarkable force and sensitivity. Brown’s decision to turn himself into a successful writer seems like an “against all odds” kind of ambition, and Cash effectively relates his years of frustrating failure and incremental trial-and-error growth in a way that create suspense even though readers know the outcome. Brown’s perseverance is remarkable, and Cash’s discussion of the sacrifices Brown’s family makes, both before and after his breakthrough, is sadly vivid. 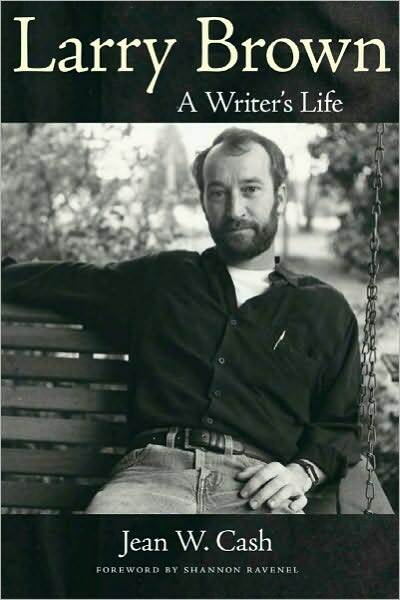 The following chapters cover from one to three years, focusing on the writing, publication, and reception of each of Brown’s book-length publications: short story collections, novels, and nonfiction collections. These years, from 1987 until his death in 2004, are a period of great productivity. Cash tends to Brown’s life circumstances, his friendships, and his growing reputation in significant and often colorful detail. Cash describes each completed volume, summarizing its plot line, major characters, themes, and stylistic innovations. She makes a case that Brown constantly invented more and more difficult challenges for himself, and she assesses his success through the lens of various reviewers and critics as well as through her own judgments. Larry Brown’s trips away from home, to promote his books or otherwise build his career, often presented temptations to which he succumbed. Sometimes even being at home was no protection from periods of alcohol overload or unfaithfulness. Cash makes it clear that Brown was an honorable man in many ways, but he was far from perfect. Like his characters, he struggled with hard times, demons, and flaws. He was a good friend, but often a distant father and husband. . . .
And while you’re at it, enjoy browsing this online literary magazine. Contact me if you wish to be a contributor or to submit a book to SLR for review.